I was aiming to have a really good reading month in August, because i thought i’d have quite a lot of spare time to read. In reality, as soon as i got back from my holiday, i went straight in to a full time job. And when you’re working 12 hours a day, you don’t always feel like reading on the bus home. So i’ve had a mildly decent August for reading, i’ve read some books that i’ve absolutely loved and been meaning to get around to, so it’s been successful in that sense. There’s a lot more i wanted to read, but as i’m either at the back end of a reading slump or going in to one, they might have to be put on hold for a while. 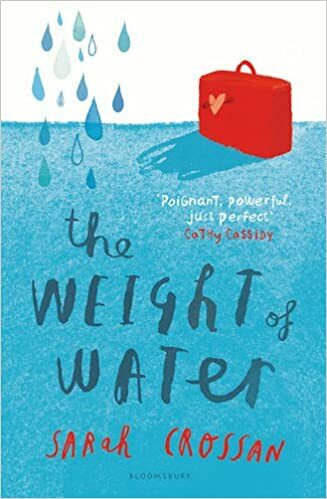 The first book that i managed to get around to this month was The Weight Of Water by Sarah Crossan. It was the last book i had to read of Sarah’s and i adored it as much as the rest of her novels. It’s another story told in verse of a young girl from Poland who has to deal with the troubles of growing up in England, a place she isn’t familiar with. As usual, Sarah’s work is told with passion and emotion and really does make you connect with a character. I loved this novel and my full thoughts on it are HERE if you want to take a look. 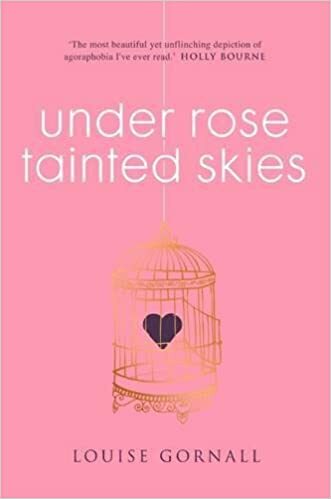 The second book that i got my hands on was Under Rose-Tainted Skies by Louise Gornall. I didn’t have much hope going in to this (it’s all explained in my full review HERE) but i ended up absolutely loving the writing and the story. It’s about Norah who can’t leave her house, that is until a boy moves in next door, and as usually included in a YA trope, makes her somewhat better. However this story told her slow improvement in depth and truly gave a more realistic account of her illness. I really did enjoy it! 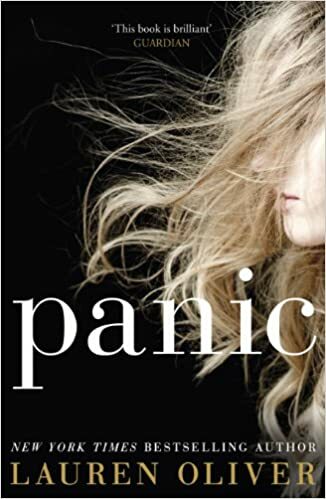 Next i picked up Panic by Lauren Oliver. I have so many Lauren Oliver books i’m so glad i ended up liking this novel and her writing style! I will have my full thoughts on this soon on the blog so keep your eyes out for that. Heather is forced in to playing this years Panic when her home life gets particularly bad. The only way she can think of leaving her small town of Carp is to win the thousands of pounds of prize money, no matter what it takes. I found the idea of Panic quite captivating and really enjoyed the idea of falling in to this world that was so similar to ours, but with events that definitely wouldn’t happen. After Panic, i finally picked up Day 21 (The 100) by Kass Morgan. After reading the first novel about a month ago, i’ve been itching to pick up the second. It’s a perfect dystopian, space adventure for young adults who need an easy read. Day 21 follows Glass, Bellamy, Clarke and Luke as they come to terms with being catapulted to Earth, away from their space ship home. I absolutely adore these books. They’re so easy to read with loveable characters that you connect with. I cannot wait to get my hands on the last one. My thoughts will be up on these when i’ve finished the series. I’ve started so many books in the last few months that i’ve not gotten around to finishing yet, i really do hope i get the chance to finish them soon. Does anyone else get frustrated with the four books on their shelves with bookmarks in half way through? Nope, just me. 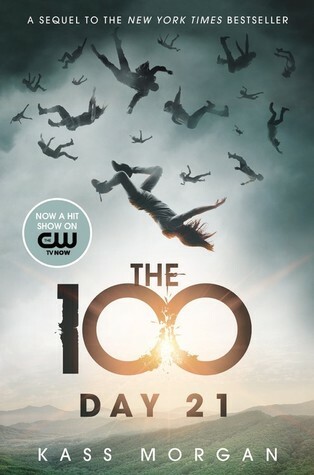 Is The 100 book similar to tv series? I watched first two seasons but then got bored. But I’m still interested what will happen. Maybe I should just read the books instead.